I am pleased to announce that I will be at several Midwestern Comic Conventions this summer. 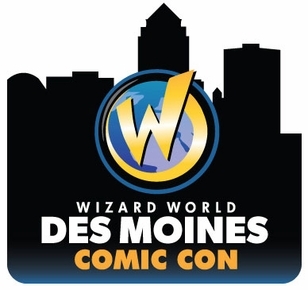 Denver Comic Con, O Comic Con (Omaha), Wizard World Des Moines and possibly the inaugural Kansas City Comic Con (not to be confused with Planet Comic Con). 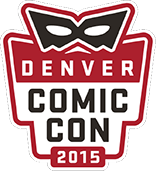 I will be covering news from panels, posting cosplay pictures, meeting creator guests and, of course, bringing home lots of awesome reading for ourselves to enjoy. 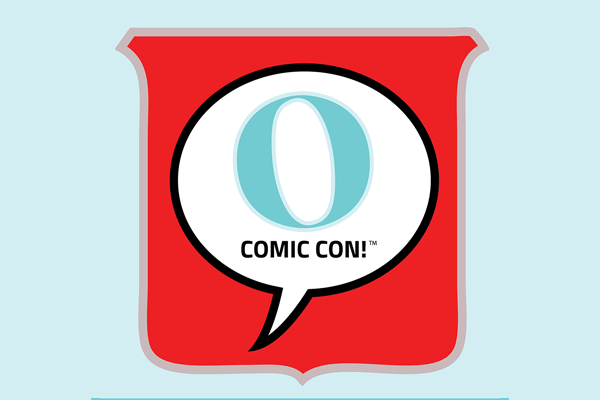 UPDATE: We will also have a contributor at Phoenix Comic Con for additional coverage. Previous What Soda Are You?